City KRK - With seaview, newly furnished, air-conditioned. 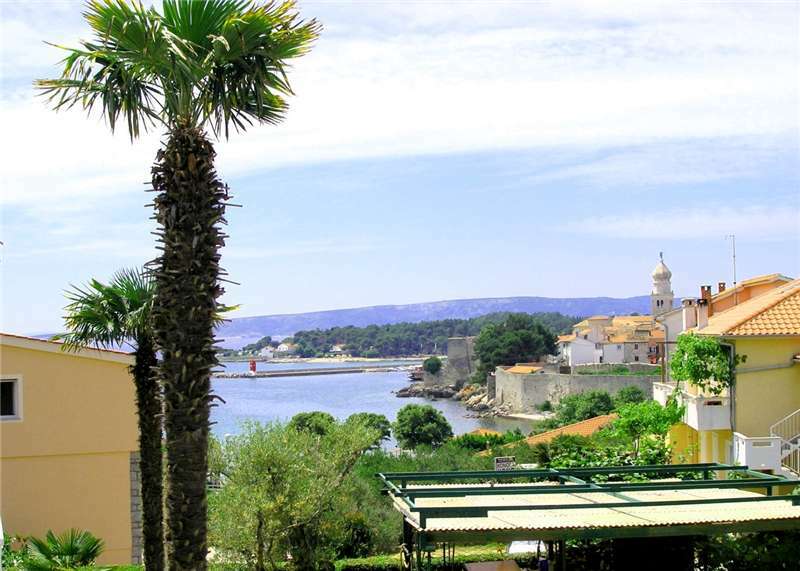 City KRK - Very close to the beach, with seaview, newly furnished, in the center. City KRK - In the center. 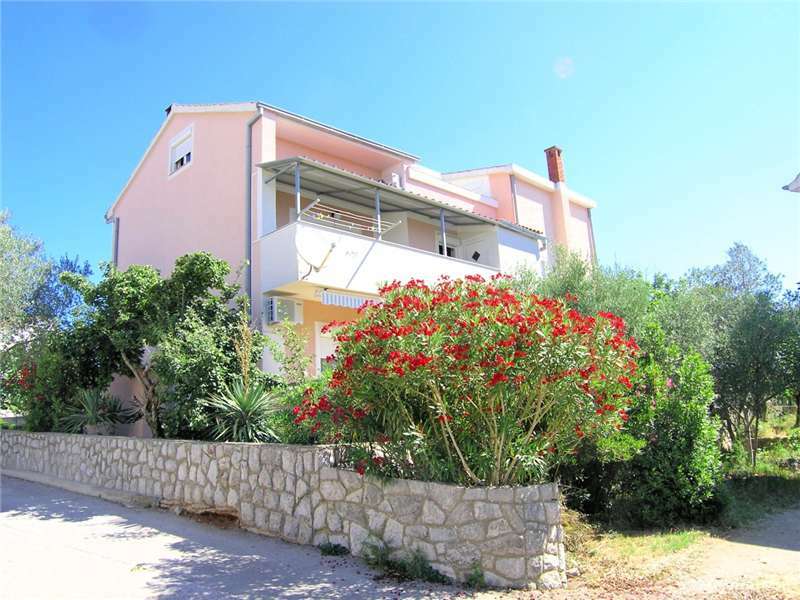 City KRK - Very close to the beach, air-conditioned, peaceful location. City KRK - With seaview, newly furnished. 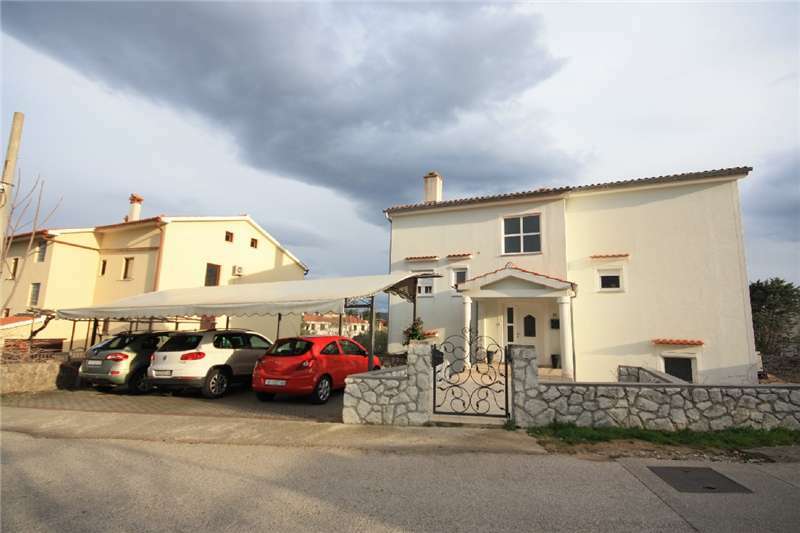 City KRK - Very close to the beach, peaceful location. 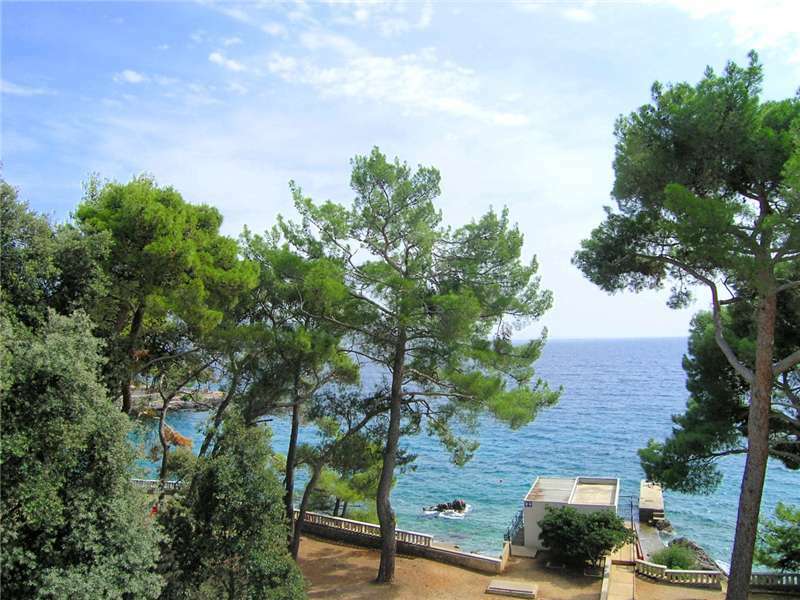 City KRK - Partial sea view, newly furnished, air-conditioned, peaceful location. 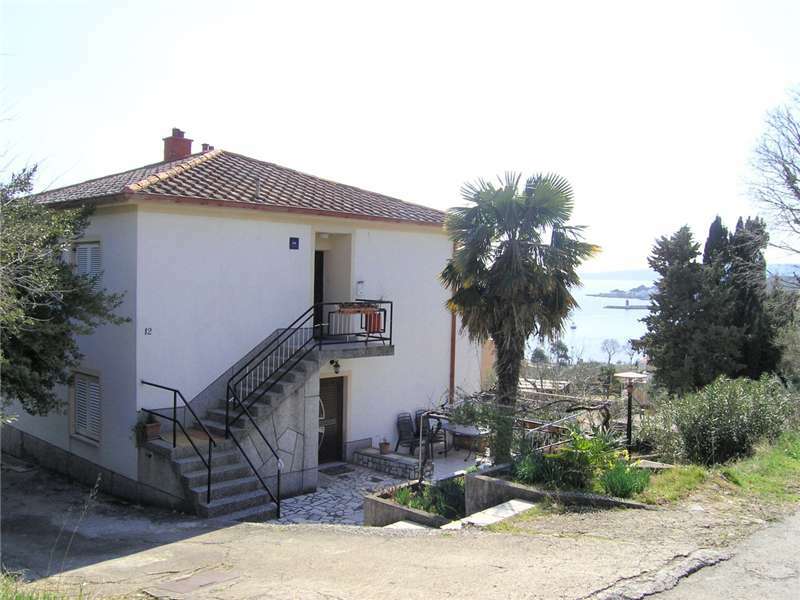 City KRK - Near the beach, partial sea view, air-conditioned. City KRK - Air-conditioned, peaceful location. 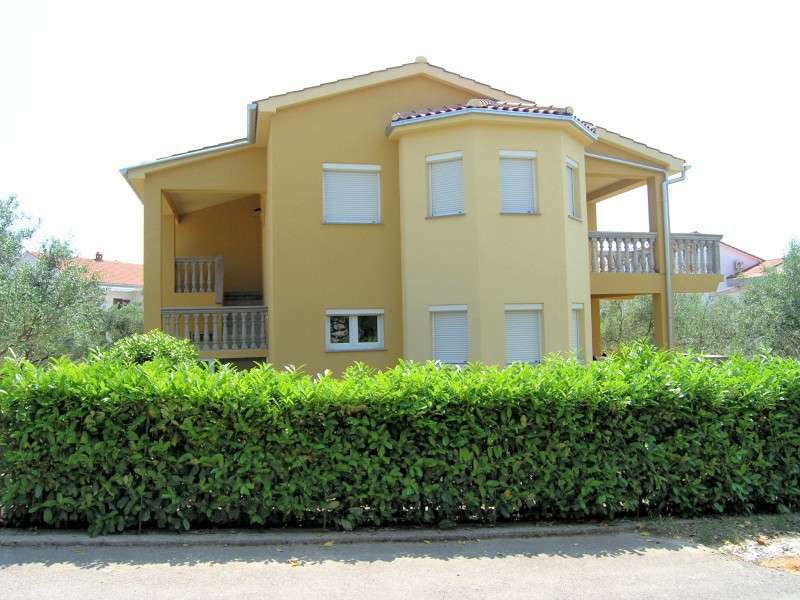 City KRK - Near the beach, air-conditioned, peaceful location, suitable for children. 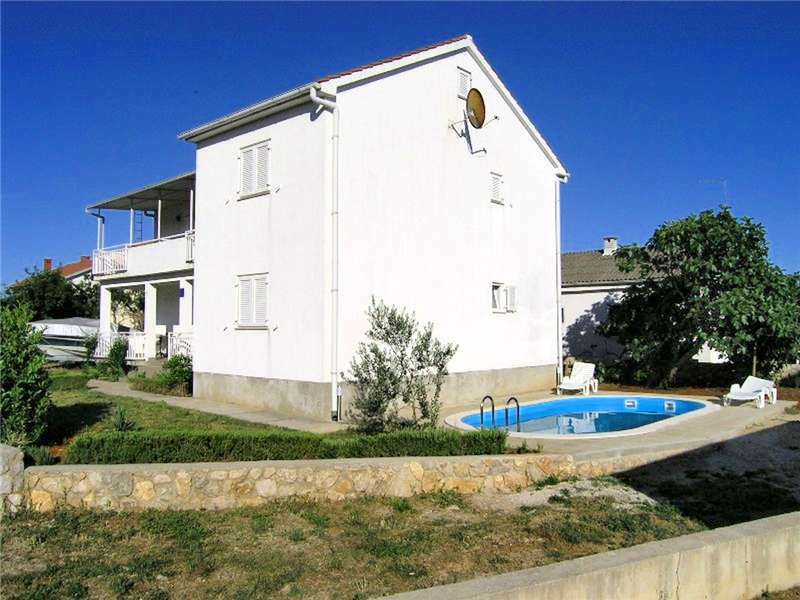 City KRK - Near the beach, very close to the beach, air-conditioned, in the center, in the old town, suitable for children. City KRK - Near the beach, air-conditioned. City KRK - Newly furnished, air-conditioned, peaceful location. 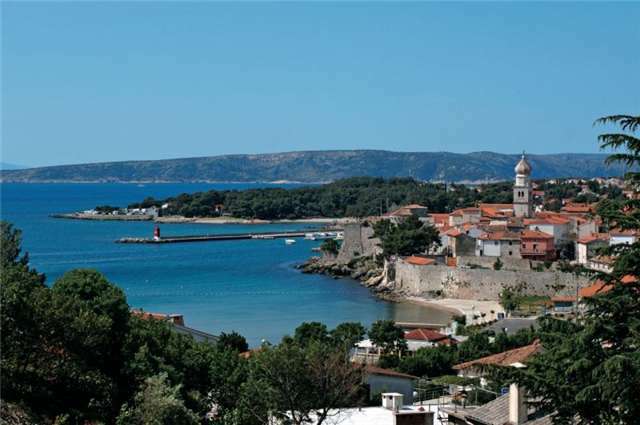 City KRK - Very close to the beach, with seaview, newly furnished, air-conditioned. 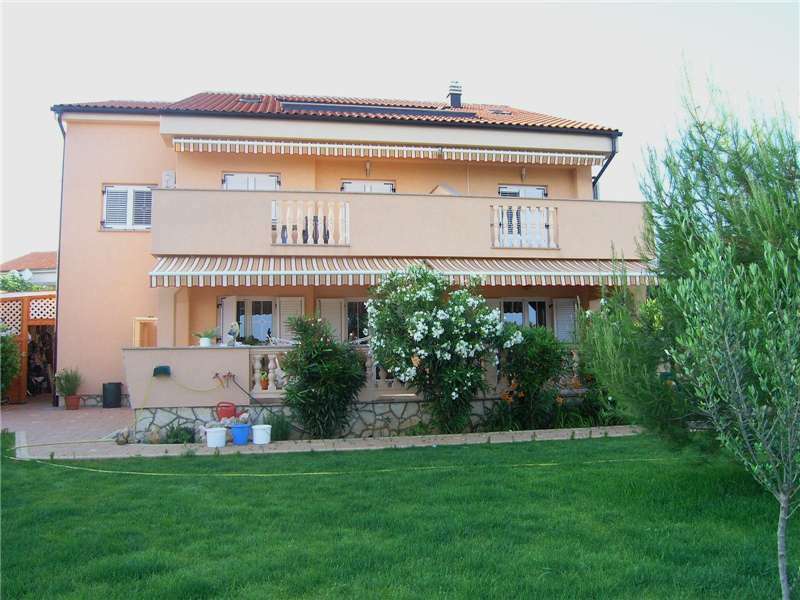 City KRK - Near the beach, partial sea view, newly furnished, air-conditioned, in the center. 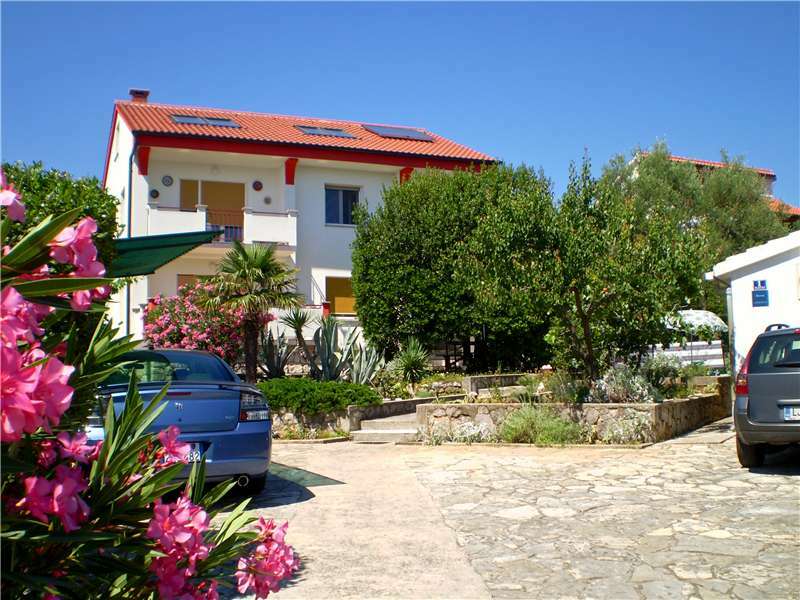 City KRK - Near the beach, air-conditioned, peaceful location. 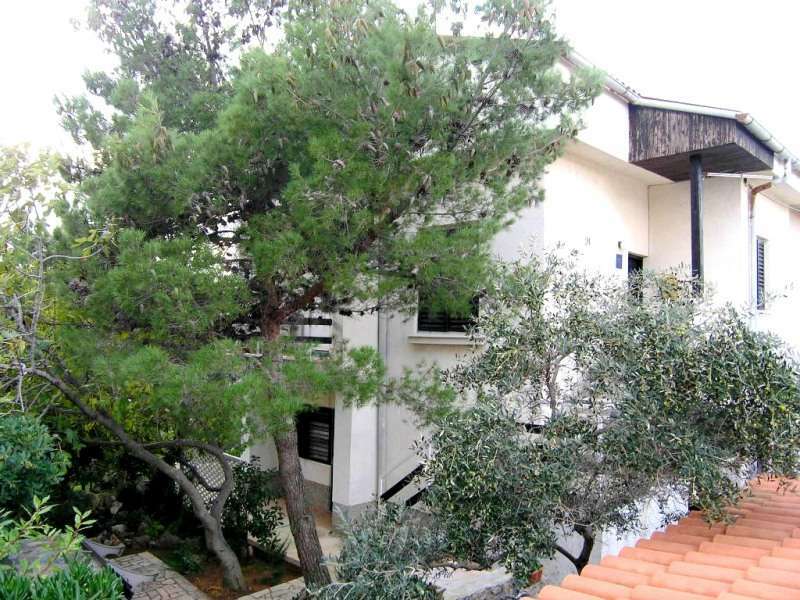 City KRK - Partial sea view, air-conditioned, peaceful location. City KRK - Peaceful location. City KRK - Near the beach, partial sea view. City KRK - Near the beach, peaceful location. 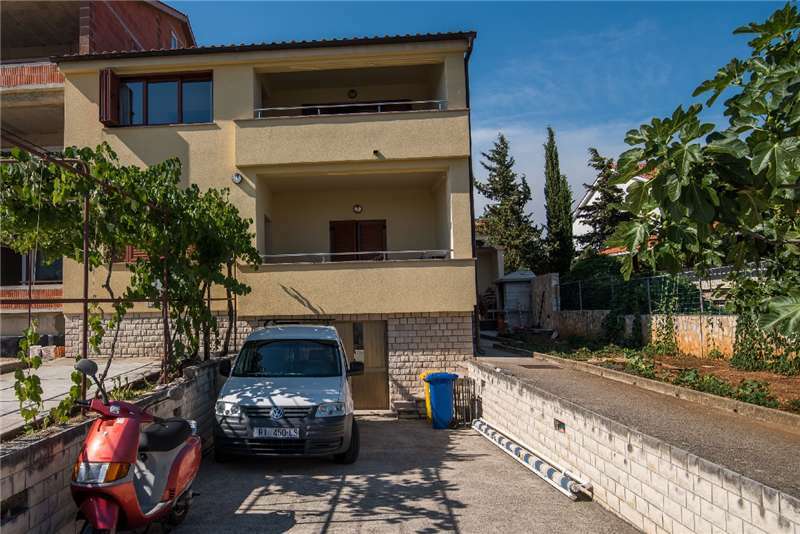 City KRK - Very close to the beach, partial sea view, air-conditioned. 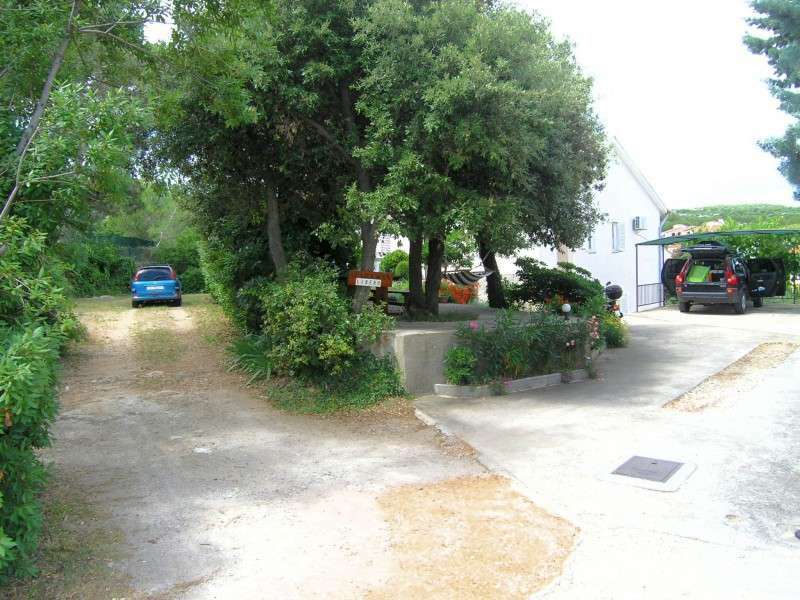 City KRK - Near the beach, newly furnished, air-conditioned, peaceful location. City KRK - Partial sea view, peaceful location. 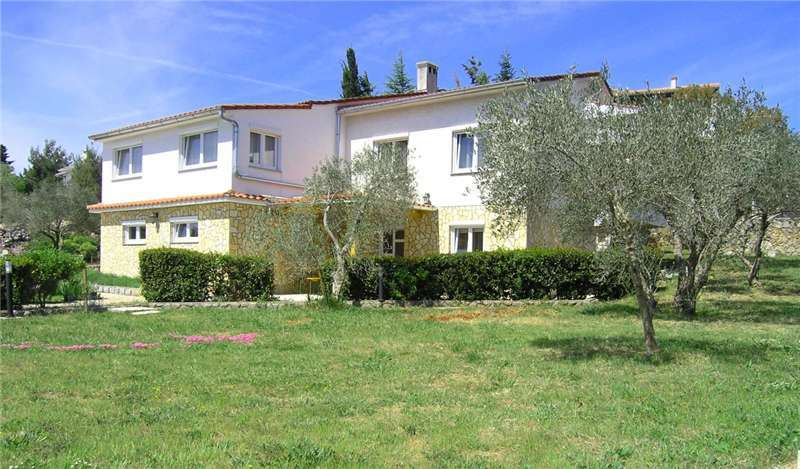 City KRK - Near the beach, newly furnished, air-conditioned, peaceful location, in the center. 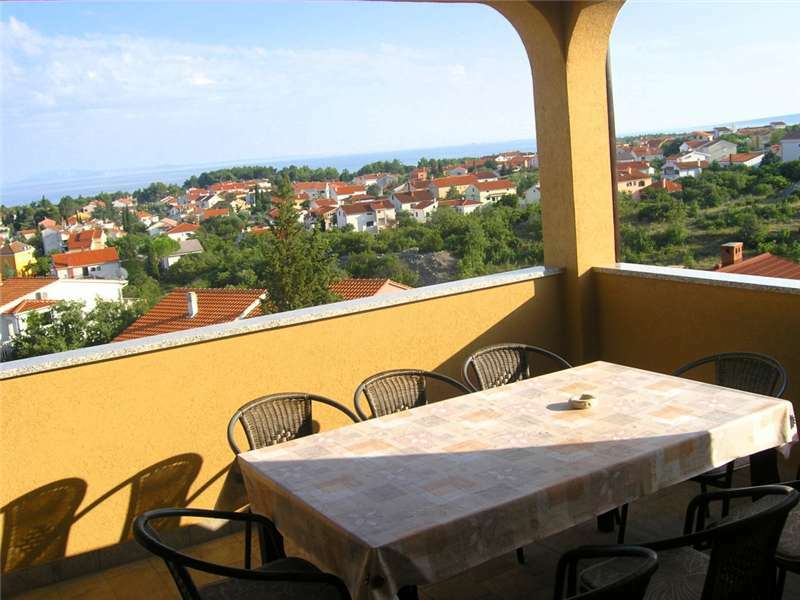 City KRK - Near the beach, partial sea view, high-standard furnished, air-conditioned. City KRK - With seaview, air-conditioned, peaceful location. City KRK - With seaview, air-conditioned, in the old town. City KRK - Partial sea view. 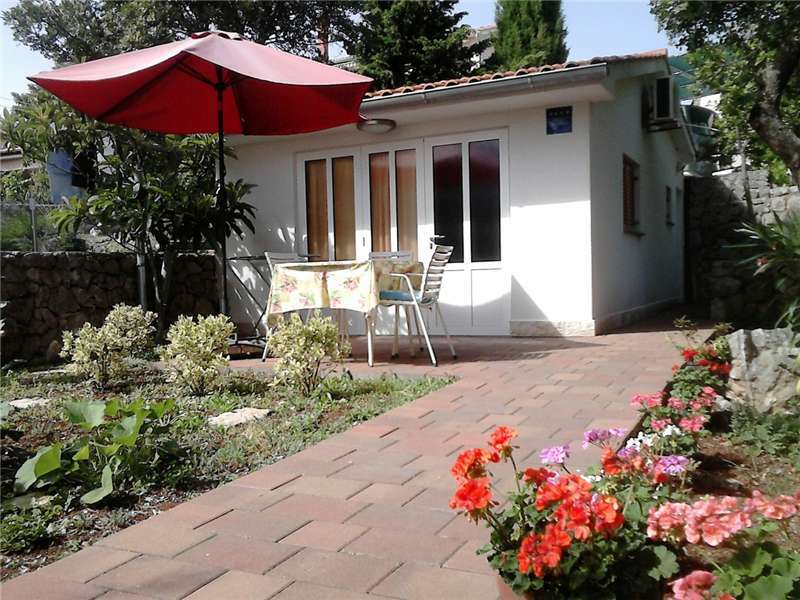 City KRK - Near the beach, newly furnished, air-conditioned, in the old town. City KRK - With seaview, air-conditioned. 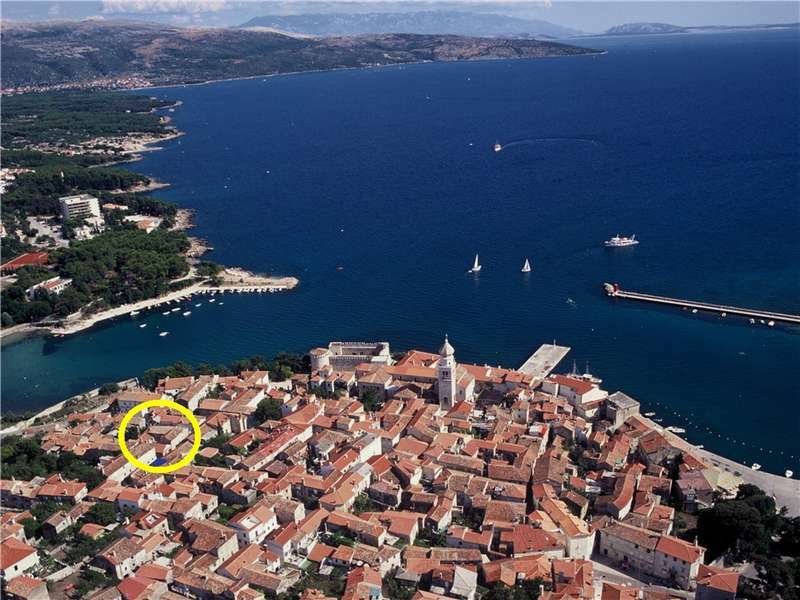 City KRK - Near the beach, newly furnished, peaceful location. 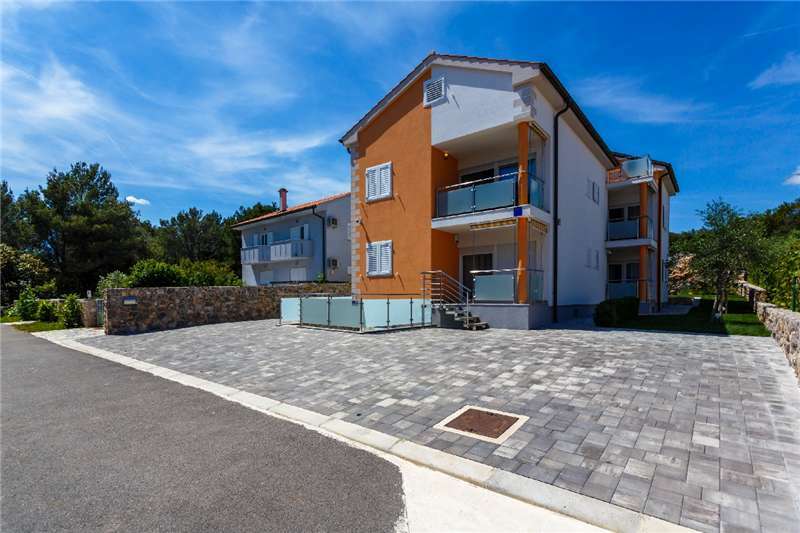 City KRK - Near the beach, newly furnished, air-conditioned. 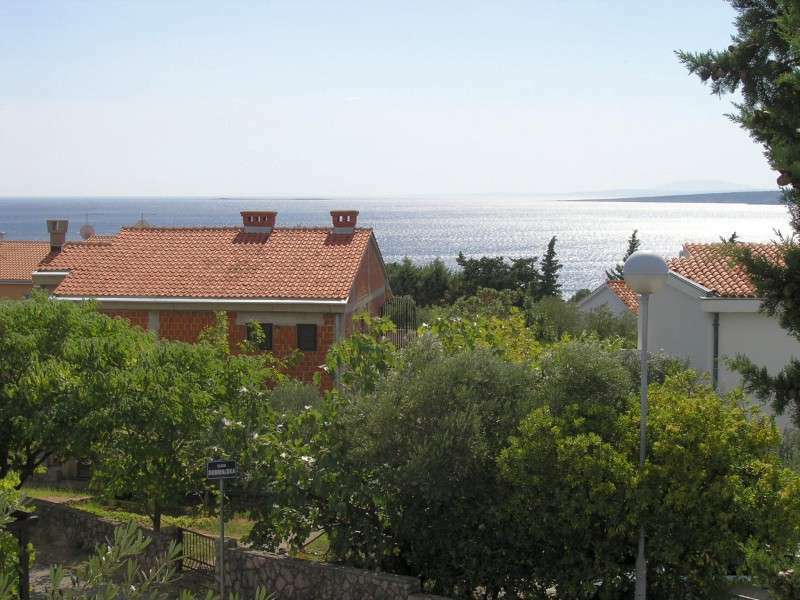 City KRK - Very close to the beach, partial sea view, air-conditioned, peaceful location. 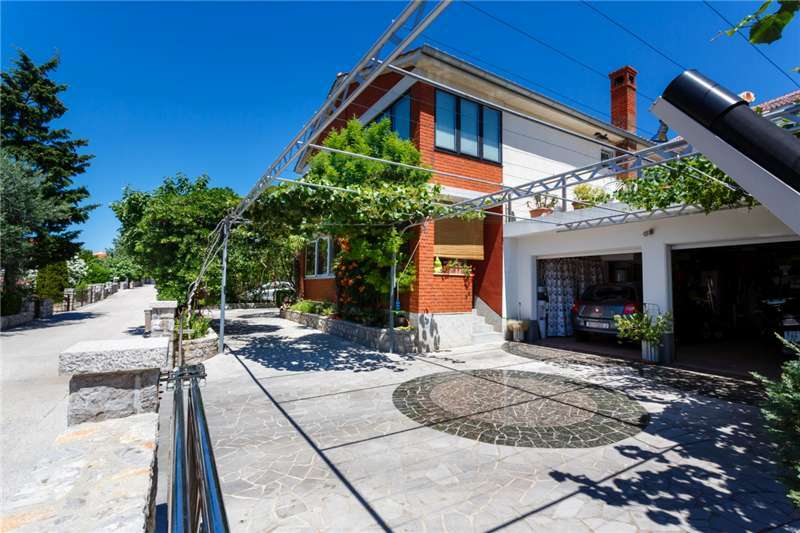 City KRK - Very close to the beach, newly furnished, idyllic location. City KRK - Peaceful location, suitable for children. 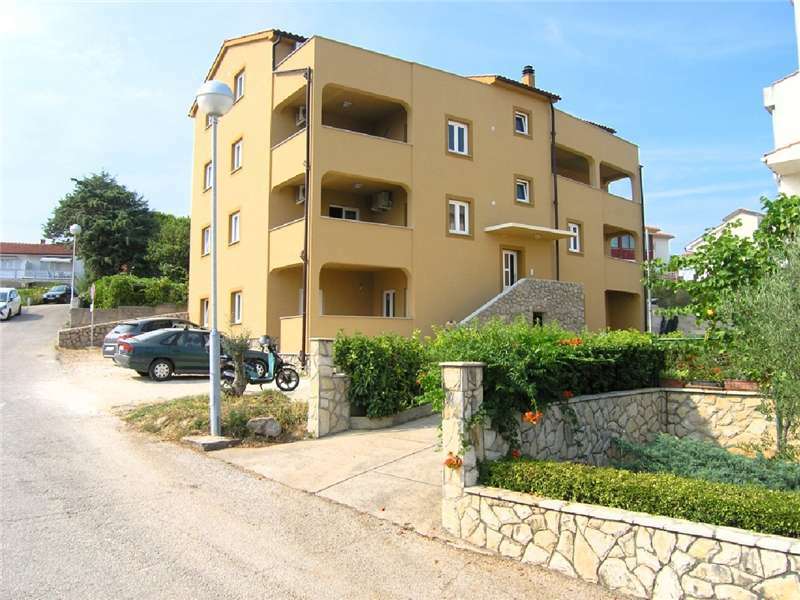 City KRK - Very close to the beach, air-conditioned. 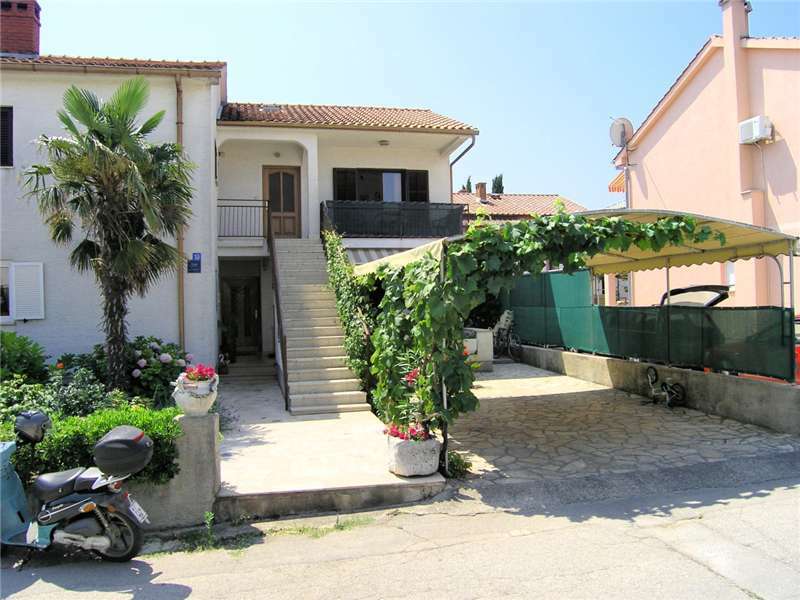 City KRK - Very close to the beach, newly furnished, air-conditioned. 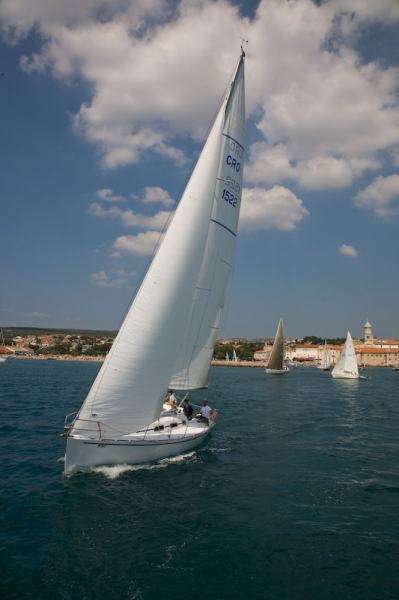 City KRK - Near the beach, with seaview, newly furnished, air-conditioned. 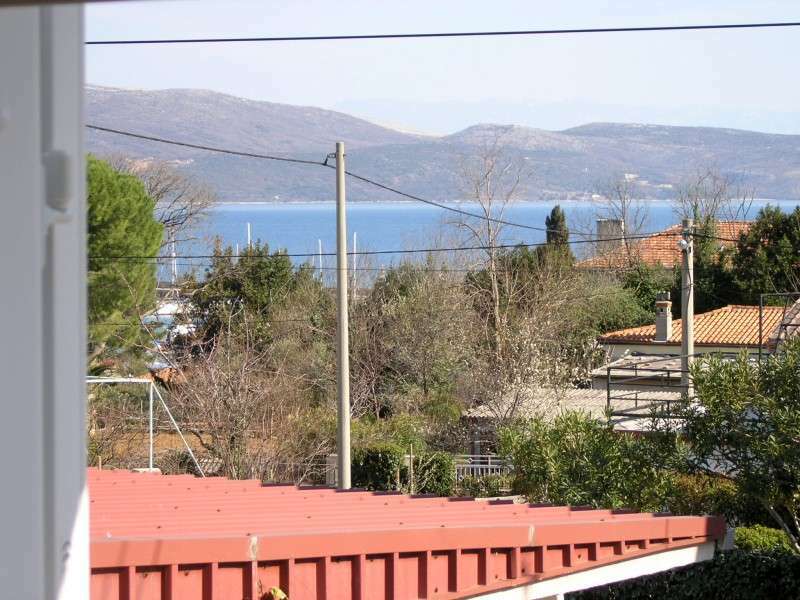 City KRK - Very close to the beach, partial sea view, peaceful location. City KRK - Near the beach. 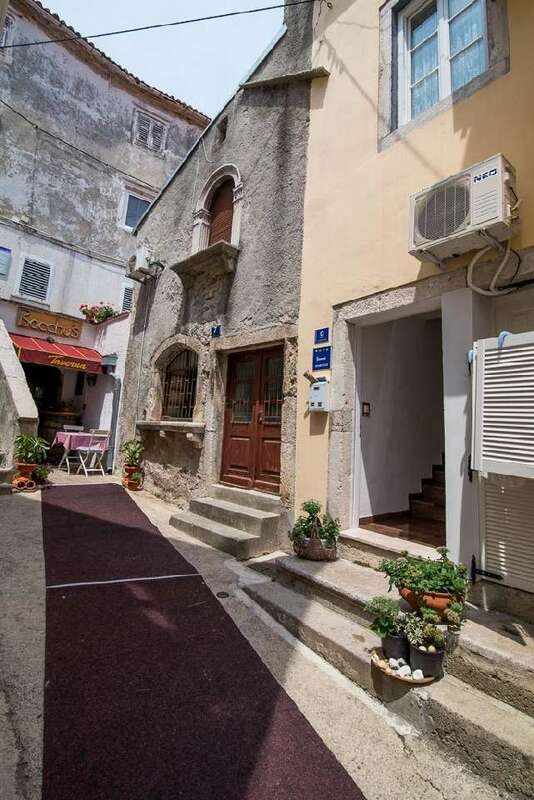 City KRK - Newly furnished, air-conditioned, in the center, in the old town. City KRK - Partial sea view, air-conditioned. 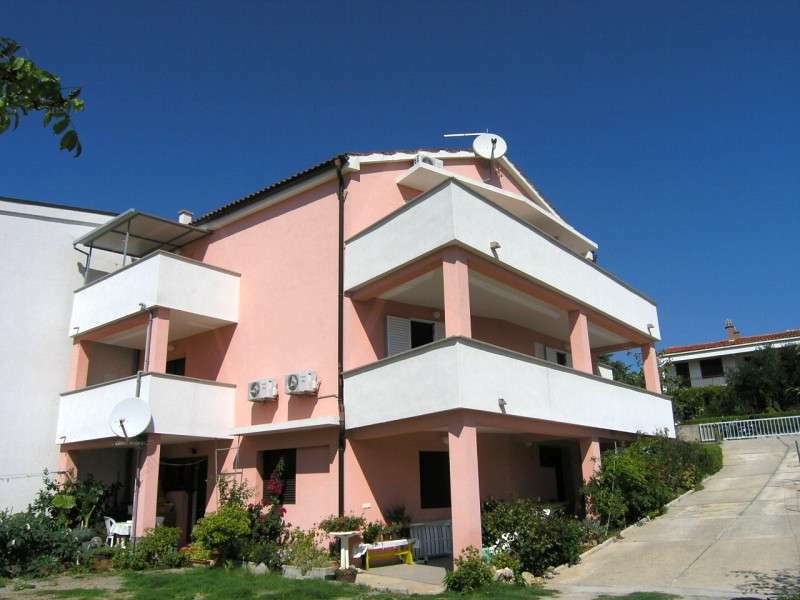 City KRK - Near the beach, high-standard furnished, air-conditioned, in the center. Restaurant, caffee bar, hairdresser, beauty salon, discoteque, casino, souvenir shop, supermarket, shop, internet caffee, tennis grounds, tennis school, volleyball, water skiing, boats renting, water sports ( renting canu...), diving school, sailing school, bycicle renting, motorcycle renting, minigolf grounds, table tennis, rent a car, parasol and deckchairs renting, ambulance, boat excursions, museum, acquarium.